Europe has become the next market, finally, to see support from Amazon as it pertains to the Appstore. If you live in the U.K., Germany, France, Italy and Spain then you will be pleased to learn that you now have access to the Android-based apps and games portal. What’s more, you will also get all the goodies that us Yankees have enjoyed, including Free App of the Day, recommendations, and 1-click payments. To download the Amazon Appstore, point your browser to amazon.com/getappstore and follow the simple instructions. SEATTLE & LUXEMBOURG–(BUSINESS WIRE)–Aug. 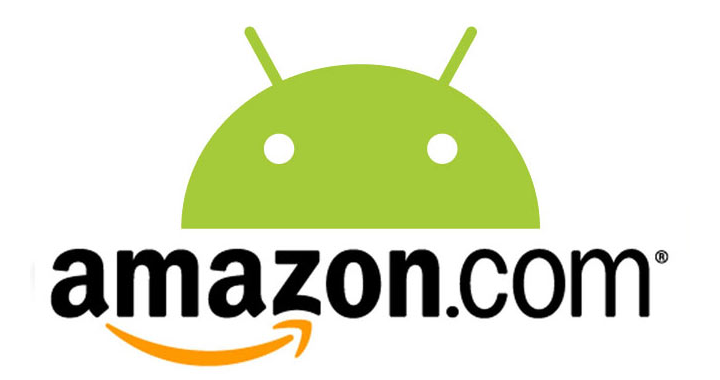 30, 2012– (NASDAQ: AMZN) – Amazon.com, Inc. today announced the launch of its Amazon Appstore in the U.K., Germany, France, Italy and Spain, giving European customers access to Amazon’s broad selection of quality Android apps with the convenience of shopping on Amazon from their Android phones and tablets. Customers can get the Amazon Appstore for their Android phones and tablets by visiting www.amazon.com/getappstore. Amazon continues to roll out services and features that make it the most complete end-to-end solution for developers wanting to build, market and monetize their apps and games. Developers can build their apps and games using Amazon Web Service’s industry-leading infrastructure platform. For important audience engagement features like Leaderboards, Achievements and Syncing game state between devices, developers can use Amazon’s new GameCircle services. To gain exposure to tens of millions of customers, developers can list their apps in the Amazon Appstore and take advantage of awareness-building programs like Free App of the Day. And, to monetize their apps and games, developers can use Amazon’s industry-leading e-commerce and payment capabilities like In-App Purchasing and Subscriptions.